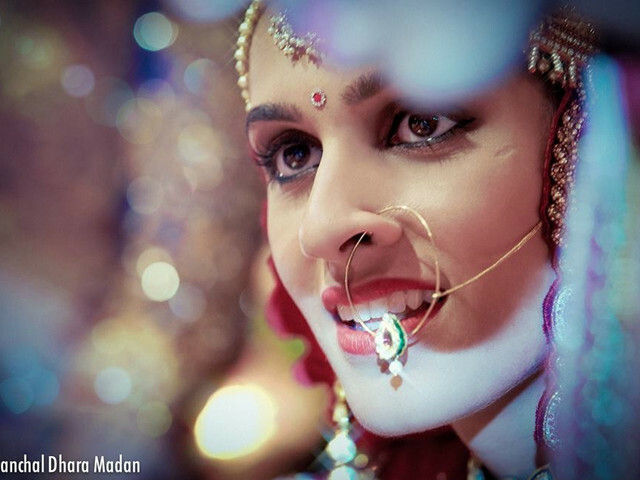 Vandini Nirwan | Wedding Tips ARE YOU A VENDOR? Sugar, spice and everything nice! 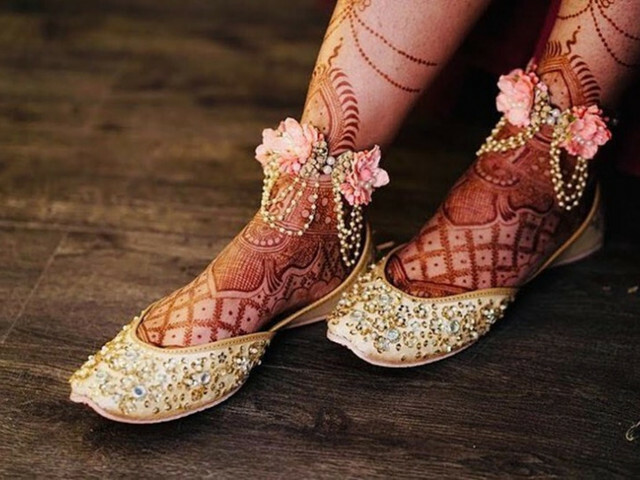 A damsel who is a go-getter and loves all things weddings. 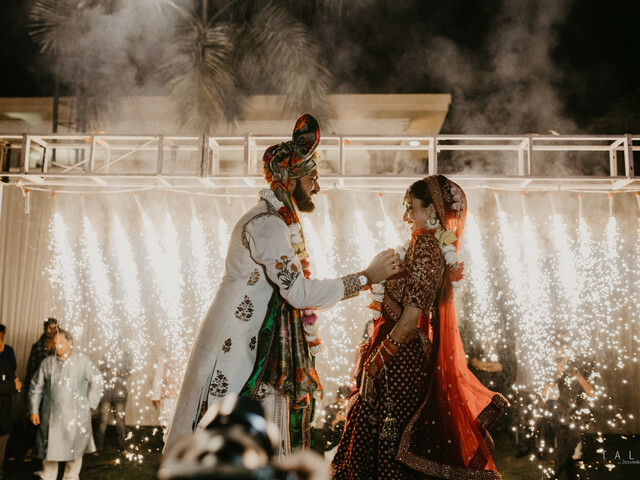 From pre-wedding to post-wedding I curate articles for all. As a writer I aspire to project real weddings as every couple has a story to tell! 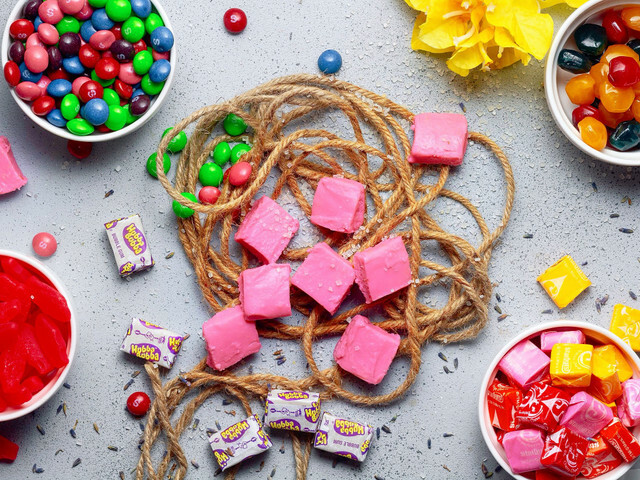 Any wedding in unimaginable without sweets! These traditional Indian sweets with a contemporary spin in terms of taste & look must be included in your sweets for wedding spread. A fusion of perfection & eye candy delight, you must try them at once! 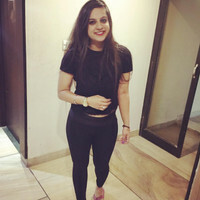 Grew up binge watching Bollywood movies? So did we! 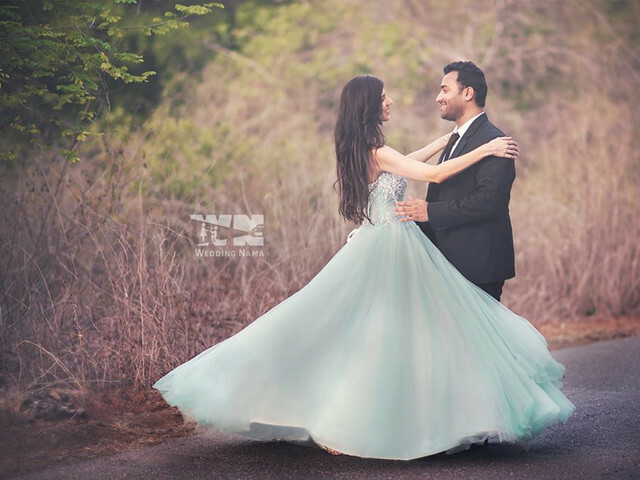 This real bride is the reason why we believe all dreams do come true! 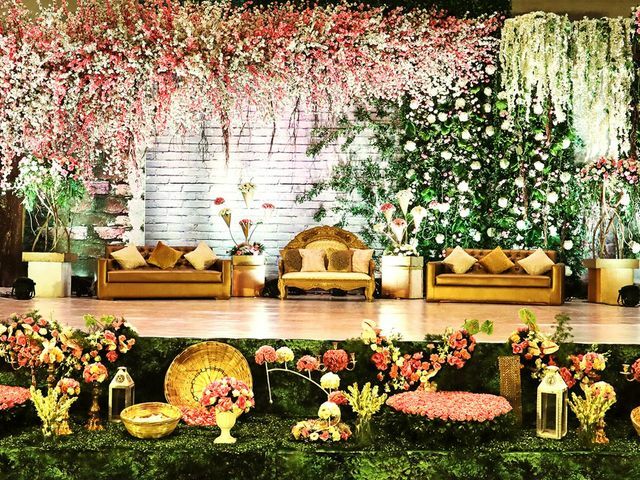 If getting married like a B'town diva is your long living dream, then this is how you can bring it to fruition. 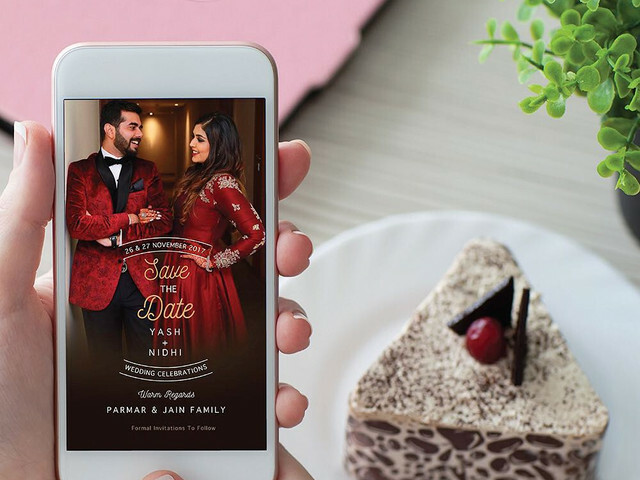 Why print when you can send your wedding invite on WhatsApp? Design your marriage invitation message & share it through WhatsApp & say bye-bye to Cardwallahs! From quirky to traditional to definitely some out-of-the-box templates, we have them all! 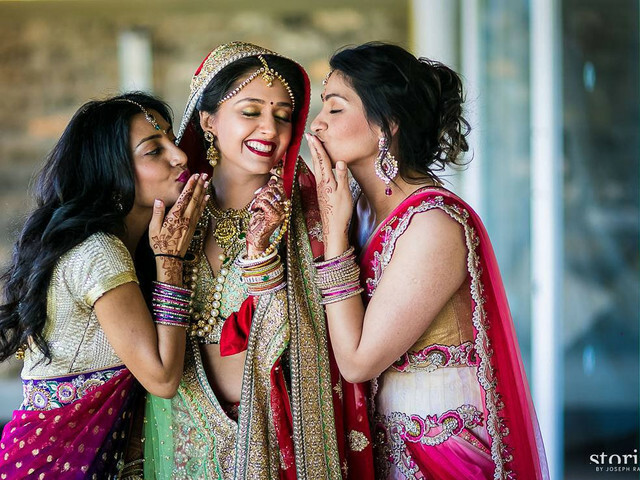 Your dearest Behna bids adieu to your maternal home, we present to you some tear-jerker sister marriage quotes to put the magic of a sibling's bond into your life. Use these quotes as decor, a quote while penning down a letter for her & much more! It is the season of love & you are all set to settle down with your chosen one! But, haven't yet gown down on your knee & made that larger than life gesture? 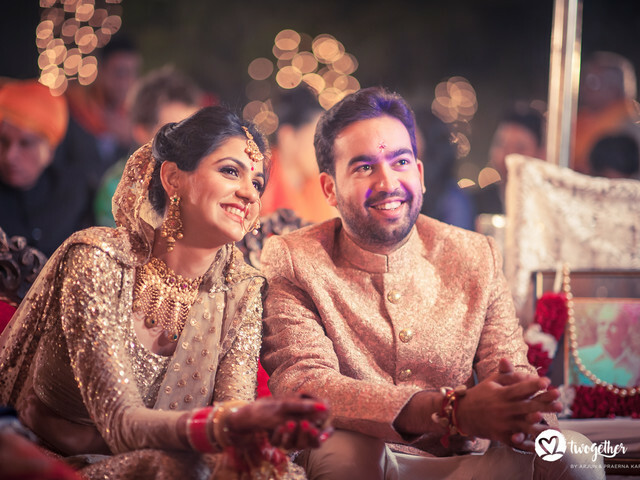 These romantic & mushy wedding love quotes which will make them say 'YES' right away! 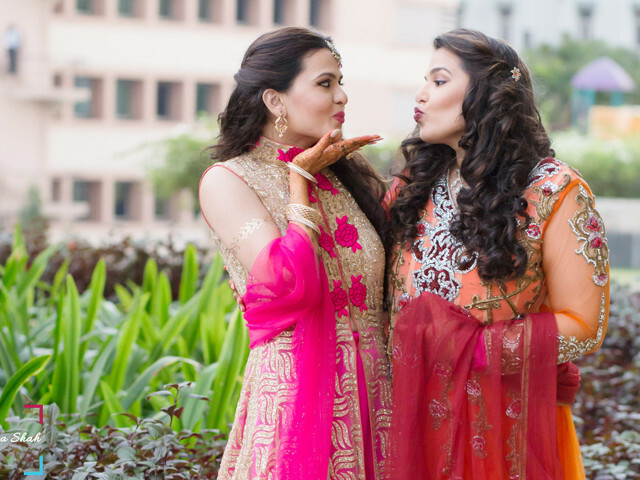 If your dearest Behna's first wedding anniversary is around the corner and you want to convey to her how much you love and miss her, then read this curated listicle of wedding anniversary wishes for sister to bring a smile to her face. Has it already been a year to your wedding and you have circled back to your wedding anniversary? 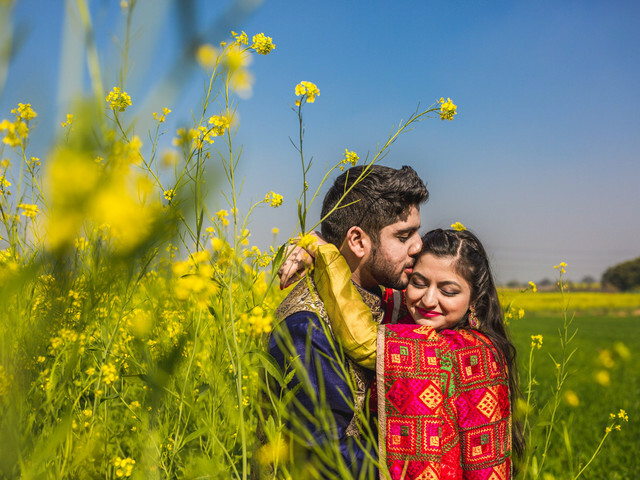 Check out these 13 Punjabi romantic quotes and breathe some romance into your happily wedded story! 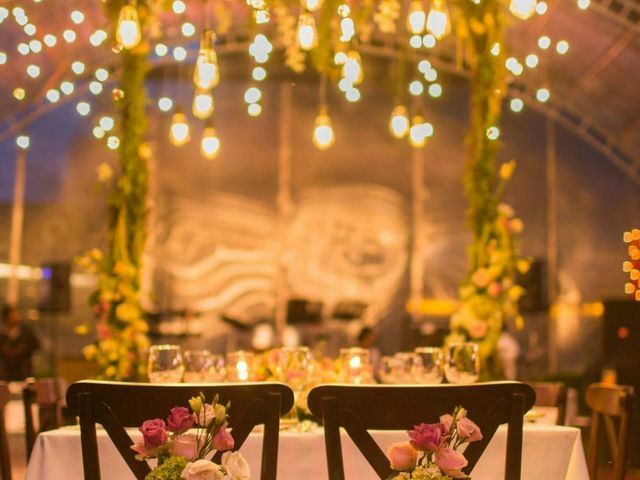 Planning a 2019 wedding? 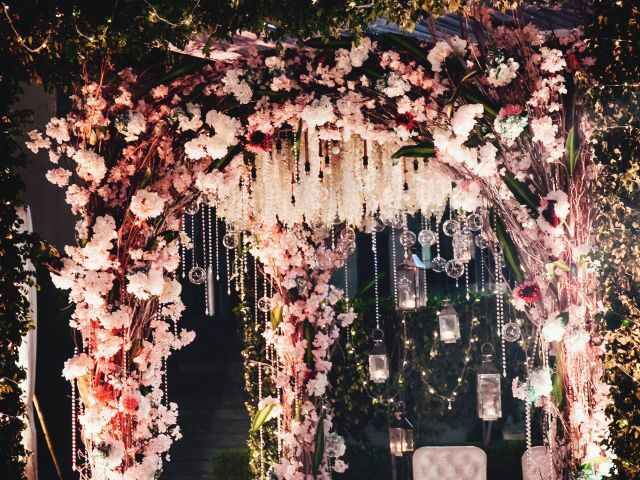 Head out to Four Points by Sheraton for their Mandap Pop Up 3.0 to feast your eyes with never seen before wedding mandaps. 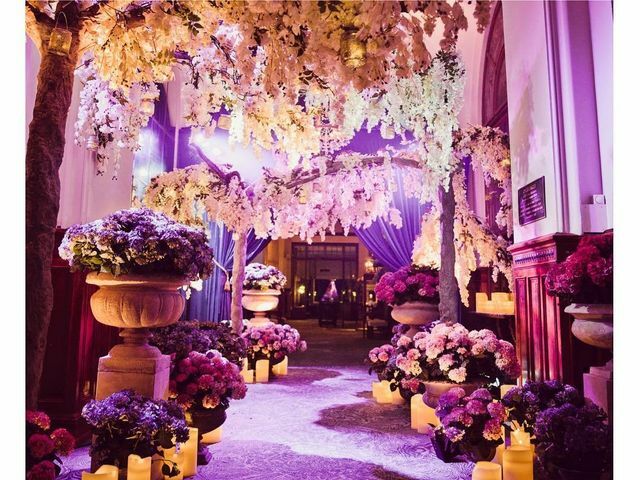 This mandap pop up is a breath of fresh air for the young couples who are tying the knot soon. Wish you had a pool of various colour combination for wedding photos to help you design your own wedding and related ceremonies? Look no more and start bookmarking these images for some quick inspiration and an awe-inspiring feast for your eyes. Wouldn't it be easier if you had a pool of yellow colour combination photos to help you design your own wedding and related ceremonies? Look no more and start bookmarking these images for some quick inspiration and make your decor eye catchy. Wish you had a pool of green colour combination photos to help you design your own wedding and related ceremonies? Look no more and start bookmarking these images for some quick inspiration and an awe-inspiring feast for your eyes.